The SMARTneo-pro is a size- and function-optimized Control Box that provides freedom of design to height-adjustable tables. 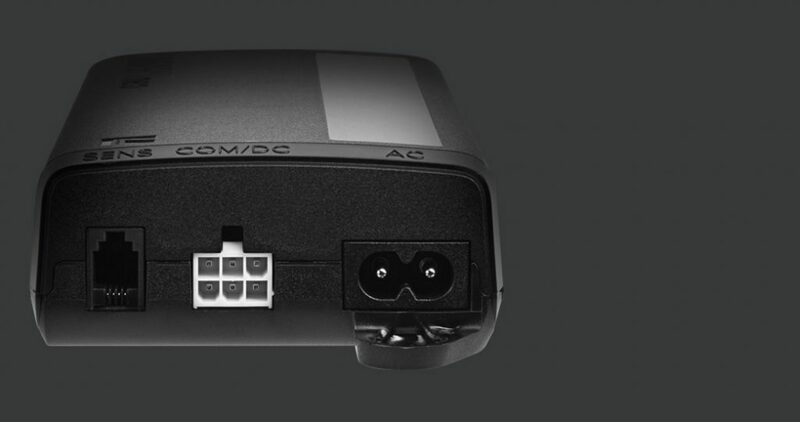 With a range of special features available, including direct input for collision detection with an external sensor and the possibility to operate via LOGICcell, the SMARTneo-pro is the next evolution in the long and successful history of LOGICDATA switched-mode power supply Control Boxes. For more information download the SMARTneo-pro-EU datasheet. 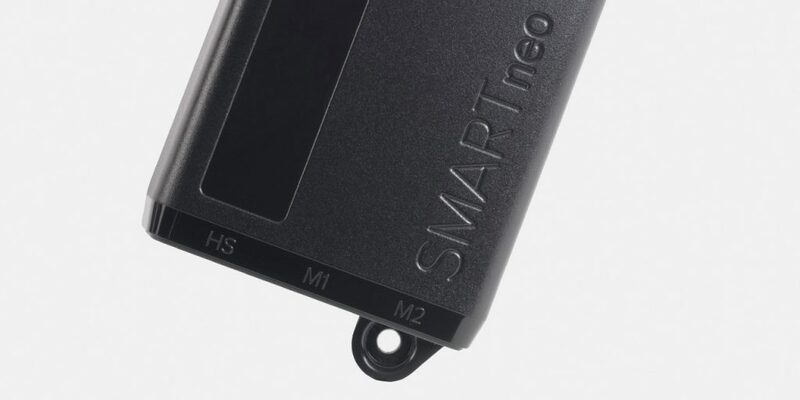 For more information download the SMARTneo-pro-US datasheet. For more information download the SMARTneo-pro user guide. For more information download the SMARTneo-pro Cascading user guide.